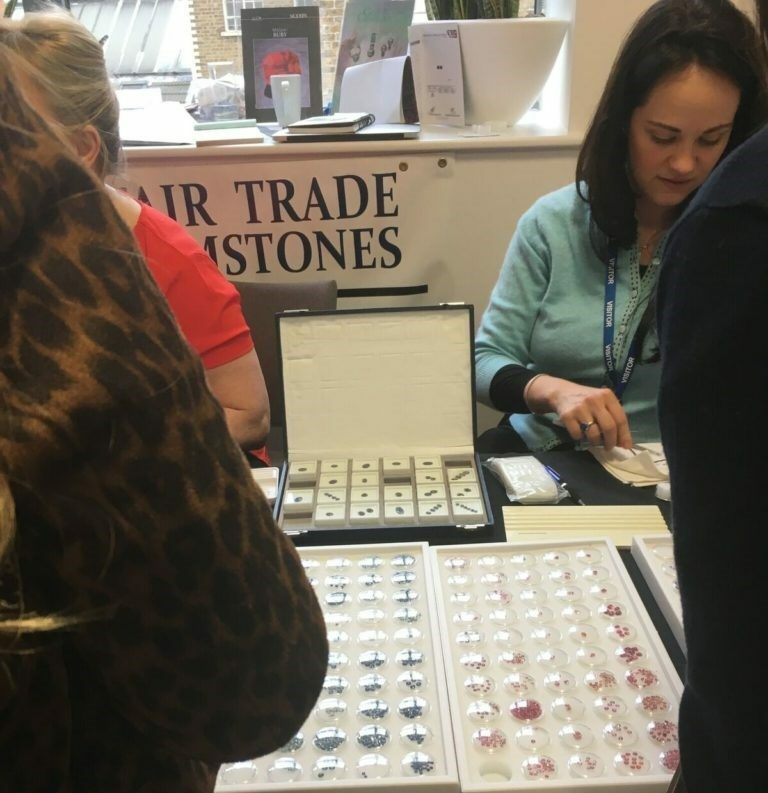 Three of the UK’s leading ethically sourced gemstone suppliers will hosting a gem fair in Edinburgh, following a successful debut in London. Last month Stuart Pool (Nineteen48), Kathy Chappell (Fair Trade Gemstones) and Maira Toledo Rodrigues (Gemstones Brazil) launched the UK’s first ethically sourced gemstone fair in London, and now the trio are heading to Scotland to do the same. Stuart Pool shares: “Following on from the success of similar events in London and Bristol in recent weeks, as well as witnessing the support for ethical making practices in Scotland at the recent Ethical Making Symposium in Edinburgh, we believe the time is right for this kind of event. Jewellery designers will be able to view and purchase, with the complete assurance of responsible mining and production. Details on the location of each gemstone will be available to every customer. 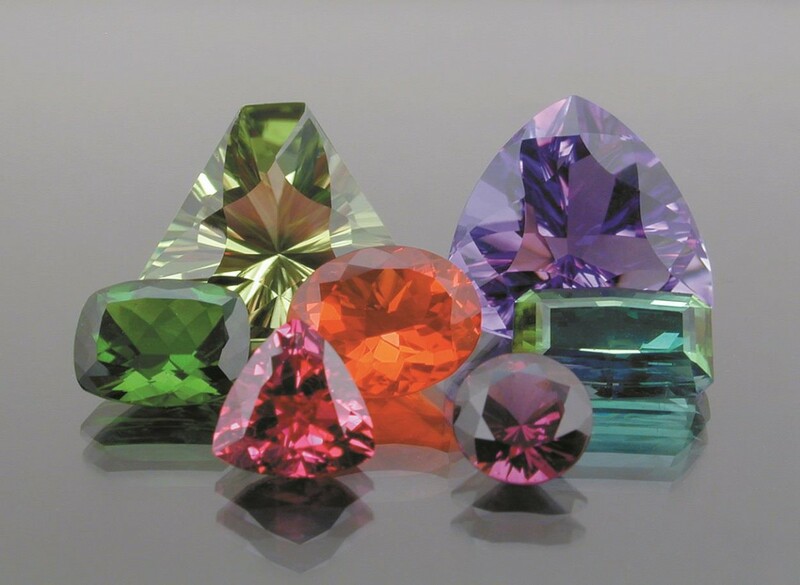 The gemstones available will include a wide range of sapphire, ruby, amethyst, diamonds, tanzanite, tourmaline, opals, zircon, aquamarine and chrysoprase. 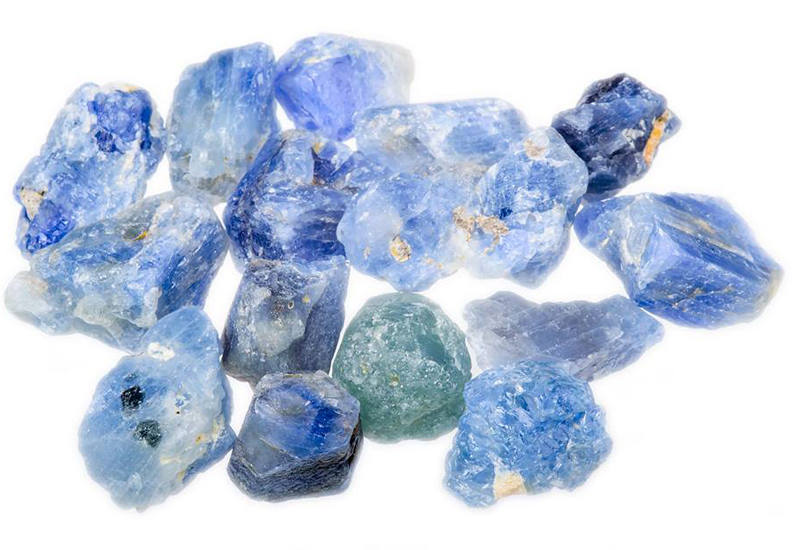 These gems come from traceable sources in Sri Lanka, Brazil, Malawi, Tanzania, Australia and the USA. Other gems from these locations will also be available to buy. The fair is being held at the Hill Street Design House, 3 Hill Street, EH2 3JP Edinburgh on Thursday May 3 2018 from 1-6.